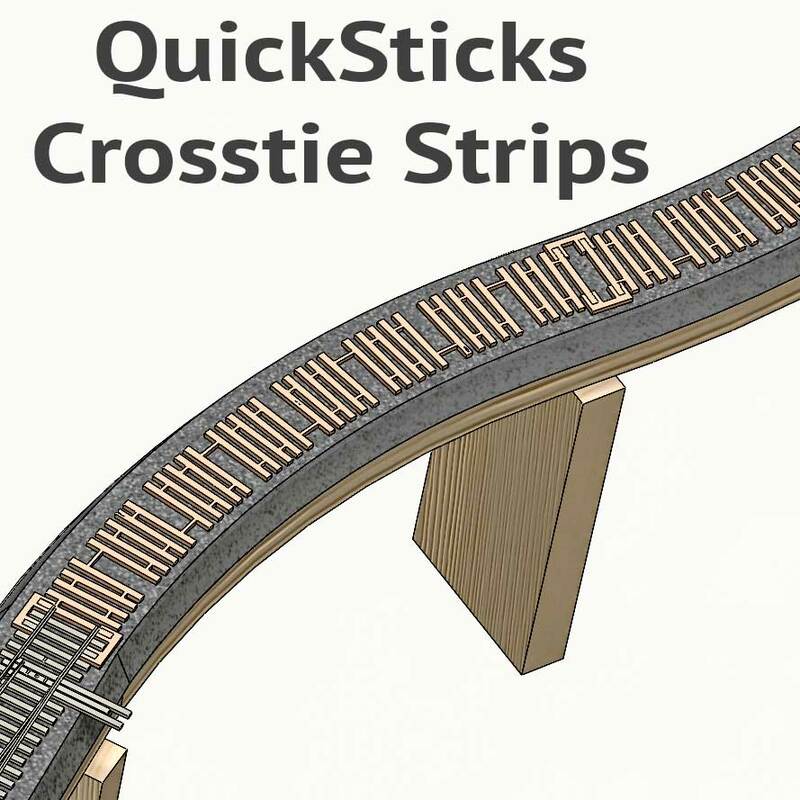 These HOn3 non-drilled crosstie QuickSticks strips for flexible trackwork provide the craftsman with a fast and efficient method for finishing curved lengths of soldered Flexible track built with a Fast Tracks assembly fixture. 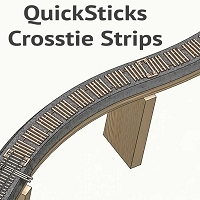 QuickSticks Flexible Crosstie Strips are cut from very pliable Baltic Birch plywood custom sawn specifically for Fast Tracks. 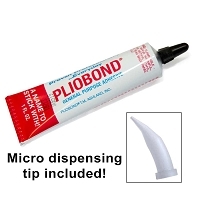 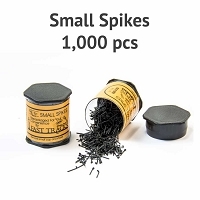 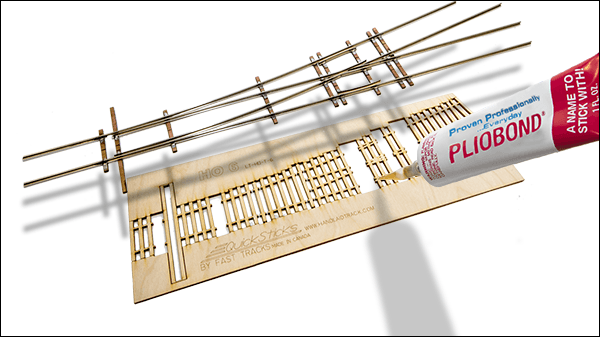 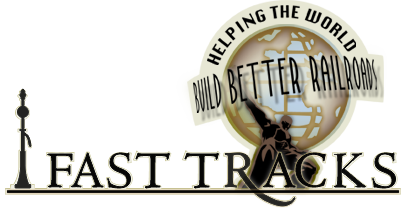 The ties are 0.08" (2mm) 7 scale inches wide, 0.96" (24.4mm) 7 scale feet long and 0.06" (1.5mm), 5 scale inches thick, and will match commercially available wood ties and flextrack.